Total Loss Car Accident Class Action Lawsuit - Shamis & Gentile P.A. Finding The Right Lawyer To Represent You - Shamis & Gentile, P.A. Is your vehicle (owned or leased) totaled and did you have it totaled while covered under an auto insurance policy in the last 5 years? Consumers taking action against insurance companies can argue that they are owed hundreds to thousands of dollars. If you were insured under an auto insurance policy, experienced a total loss car accident, and were not reimbursed for sales tax and other fees by your insurance company in the last 5 years, you may qualify to join a total loss car accident class action lawsuit investigation. We have a Q&A on what total loss car accident class action lawsuit comprises of. Policyholders can argue that costs such as sales tax and title fees are mandatory when purchasing or leasing a replacement vehicle to replace a total loss vehicle. How do I know if I qualify for the totaled car accident Class Action? Your insurance company paid for the total loss and not the other driver’s insurance company. If you were insured under an auto insurance policy, experienced a total loss car accident, and were not reimbursed for sales tax and other fees by your insurance company in the last 5 years, you may qualify to join a total loss car accident class action lawsuit investigation. Yes, depending on the coverage of the policy. The coverage on a rental is usually limited to a maximum of 30 days, seldom long enough to resolve a total loss claim, especially where the insured can’t accept the insurance company’s offer. According to DMV.org, a damaged vehicle is labeled a “total loss” by the insurance company “when the cost to repair the vehicle to its pre-damaged state exceeds the cost of the vehicle’s worth, or actual cash value”. Determining whether a vehicle is a total loss depends on the car insurance company’s standards, the vehicle’s condition, and state laws. After a total loss car accident, owners may have to pay costs like the car’s sales tax, title transfer fees, and other costs. The car’s value is usually assessed as the fair market value of the car on the day of the accident. 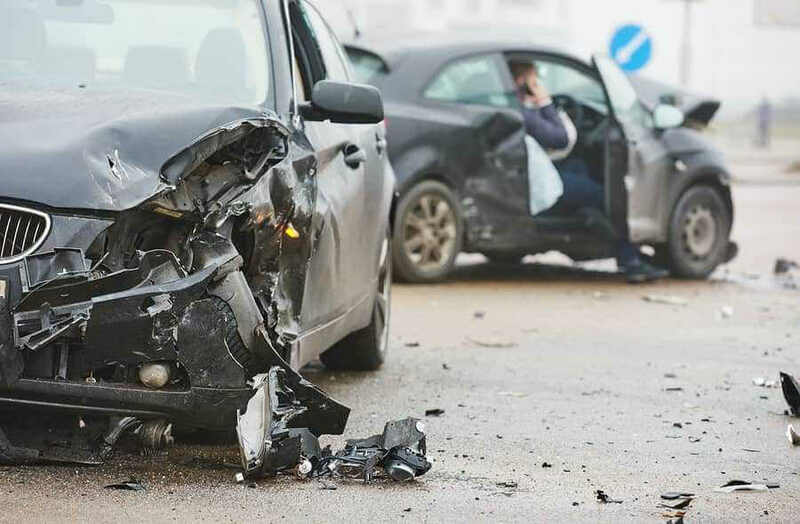 After an accident occurs, the insurance company assesses the damage done to a car so they can make a determination of how much the insurance company should reimburse the policyholder. Car insurance policies should cover the cost of all of the fees and expenses associated with a total loss car accident. However, some companies may just be covering the cost of the car itself after a total loss car accident, in an effort to pay out less money in a claim. and I do not agree with the settlement? If you disagree with the settlement, you can dispute and challenge the amount. You can also sue if you are treated unfairly. Insurance companies will generally ask you to provide documentation to back up the reason for your disagreement. Insurance companies then review the documentation for accuracy and applicability to the total loss vehicle. If there is still disagreement, state law and the terms of your policy describe how an appraisal process will resolve the differences. Your insurance company will hire an appraiser to appraise your vehicle. If you do not hire your own appraiser, then the insurance company will pay you what they deem is appropriate. In effect, you will be stuck with the insurance company’s valuation of your vehicle. Once both appraisers have compiled their reports, they try to reach an agreement on the value of your vehicle before scheduling a formal hearing, and make a determination as to which appraiser is right about the vehicle’s value. Shamis & Gentile, P.A. has and continues to provide outstanding legal services in the Florida and New York communities. to handle virtually any case involving personal injury, personal injury protection, class actions/mass tort, and contract disputes. Get in touch with a total loss car accident lawyer from Shamis & Gentile, P.A. 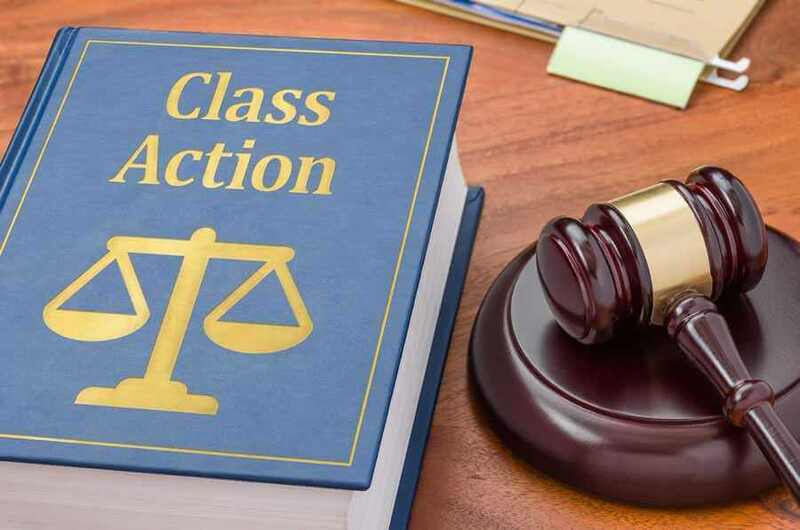 to find out if you qualify for the class action lawsuit. At Shamis & Gentile P.A., you will always deal with a seasoned attorney and some of the most innovative support staff in the profession. Our law firm is progressive and trusted within the legal community and is often called upon to settle cases that other law firms may not be able to handle on their own. Whether by trial or strategic negotiation, the attorneys and staff at Shamis & Gentile P.A. are dedicated to providing tireless legal representation in every aspect of your case so that you can return to normalcy in your life. Contact Shamis & Gentile P.A. now for more information on a Total Loss Car Accident Class Action Lawsuit.